Cover raisins with water, add cloves, and simmer for 10 minutes. Then add the sugar, cornstarch, salt, and pepper, which have already been mixed together. Stir until slightly thickened, and then add the butter, vinegar, and Worcestershire sauce. 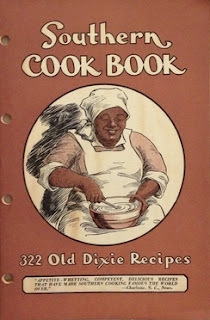 More "Lost" Recipes from "The Southern Cook Book"